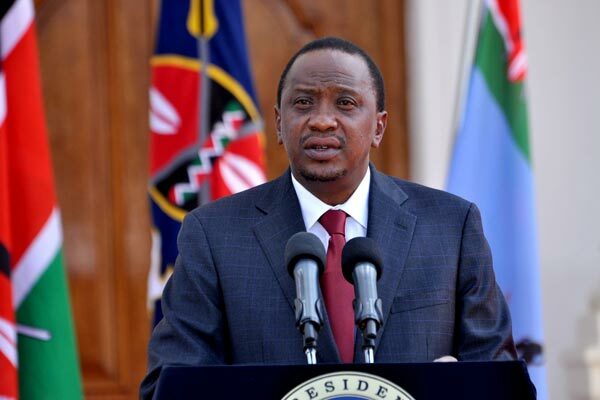 The president Uhuru Kenyatta has disappointed a huge number of lobbyists and media houses that had expected him to publicly fire cabinet secretaries or at least announce his intention to sack cabinet secretaries involved in corruption scandals. The president, during his State of the Union address to Parliament on Thursday afternoon, he had been under immense pressure to sack prominent people in his government. He admitted to having being asked about the same by many people. President Uhuru Kenyatta declared that no narrative pushed by anyone in the media would make him to show anyone the door without any basis or evidence that they were involved in looting of public funds. He urged the Judiciary not to stand in the way as he extended his war against corruption to members of the Judiciary. The president also announced his intention to not relent in his bid to unify the country through the building bridges initiative saying a fund would be set aside to compensate those who had gone through atrocities committed by state and other forces.